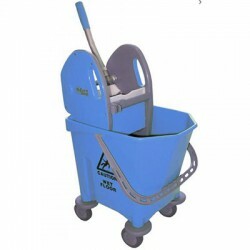 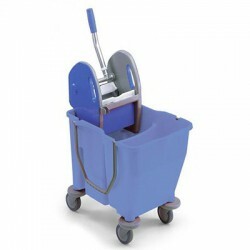 The NEW LINE 18-litre bucket with press is a mopping system in reinforced polypropylene with the quality and prestige of the brand EUROMOP. 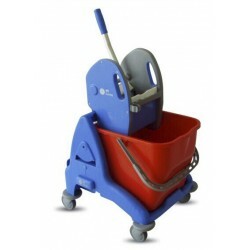 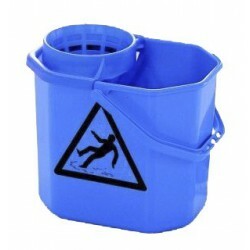 A best-seller, the NEW LINE 18-litre bucket with press is extremely stable, practical, and easy-to-use. 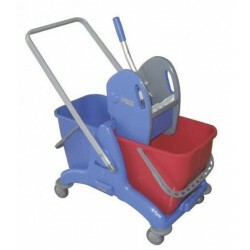 It measures 51x35x78 cm.